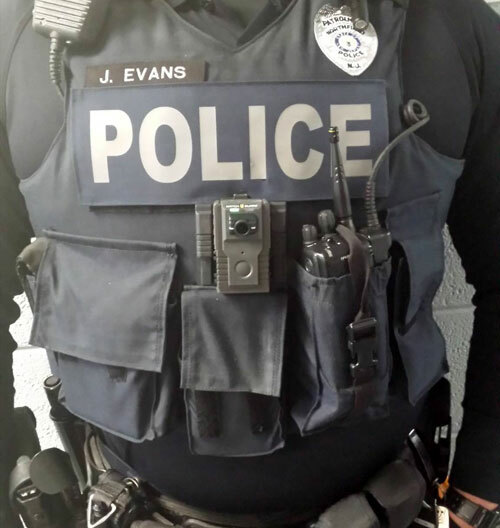 The Northfield Police Department has made a decision to deploy Body Worn Camera (BWC) technology. The department is deploying WatchGuard Vista BWC’s, shown in the photos. The Uniformed Patrol Division will wear these BWC’s on their uniforms in the center chest area, also shown in the photo. 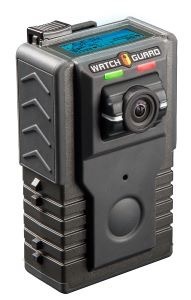 These BWC’s will be utilized consistent with the New Jersey Attorney General’s Directive, Atlantic County Prosecutor’s Directive and Northfield Police Department Policy.